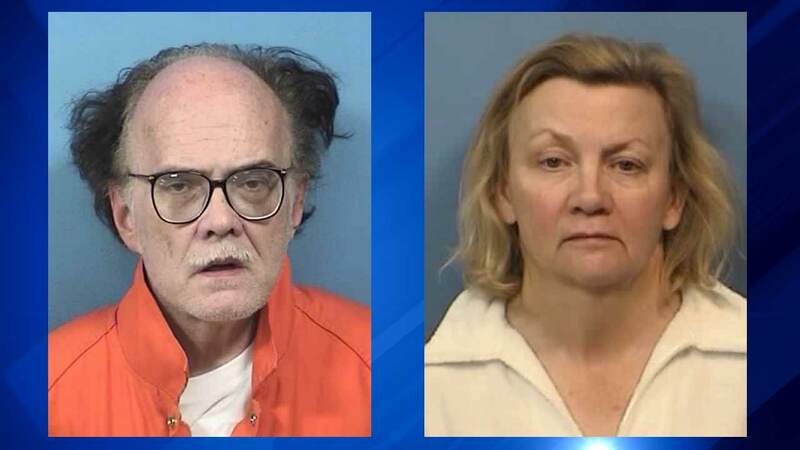 OAKBROOK, Ill. -- A suburban couple is being accused of sending letters to DuPage County judges, including one that included threats. Sanford Kramer and his wife Cynthia of Oak Brook were arrested Friday night. According to the State's Attorney, Sanford Kramer allegedly sent two letters, including one that was threatening. Cynthia sent a third. Investigators have not released a possible motive in the case.